Kendra had a couple free hours and wanted to play with makeup ideas, I wanted to try out some new techniques for lighting and editing head shots, Daelynn was available to model at a moment's notice. 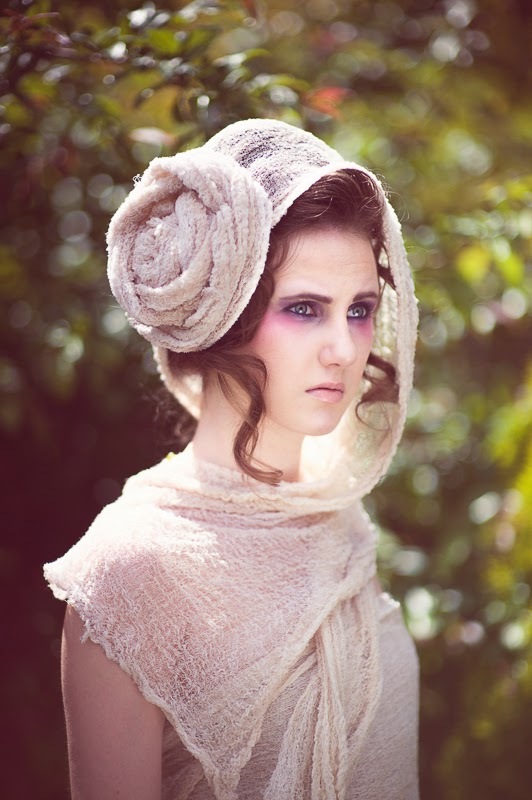 I had some cheesecloth left over from previous shoots and created an impromptu headpiece/garment for her. I think it worked out for not having a plan when we started.